Artwork that you will love and can make all by yourself. 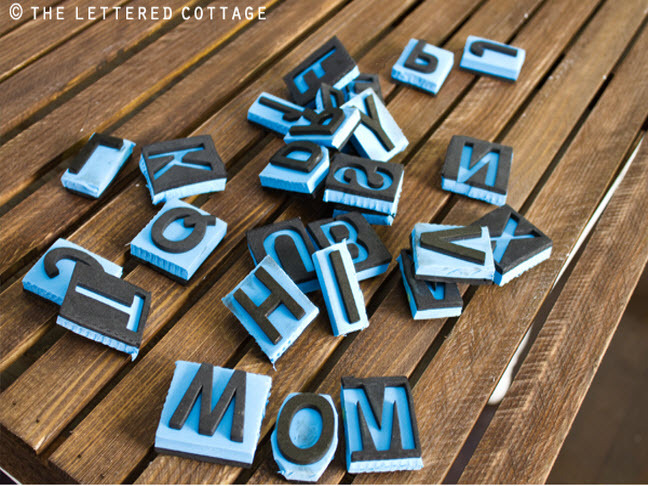 Check out this fun tutorial by The Lettered Cottage! Every summer I have a list a mile long that I want to accomplish. The Diy list is usually out of control! 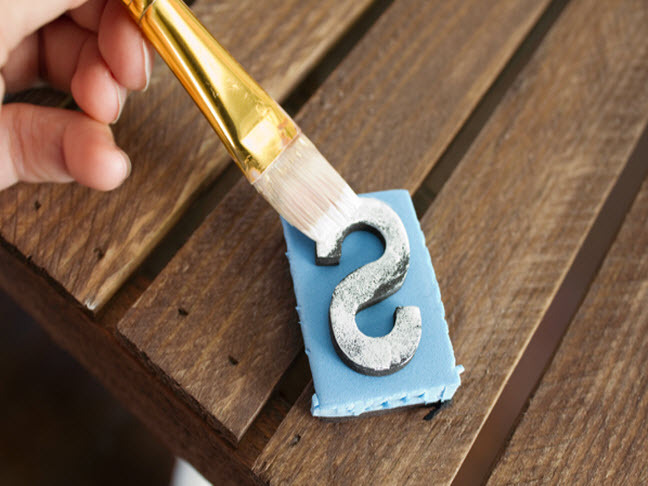 After finding this great DIY on the Lettered Cottageit will go on the top of the page. 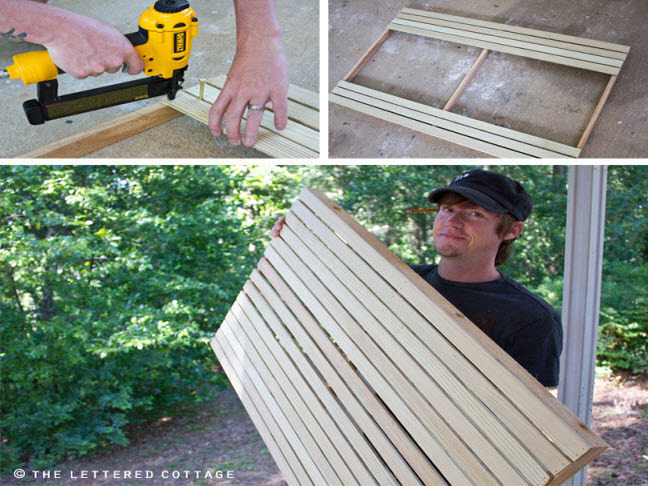 A very inexpensive project that even a novice could attempt. This sweet young couple has an adorable blog with wonderful tutorials,advice, and Diy projects. A place that you will fall in love with for sure. The projects seem to be fairly straight forward and easy to follow. I am one of their new fans and I am certain that you will be too! 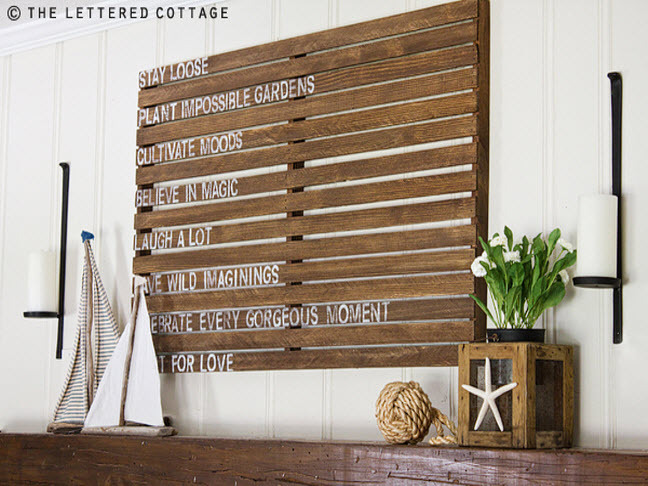 For the rest of the instructions and more DIY Love, visit The Lettered Cottage and please send along a picture once you have finished your project we would love to see it!